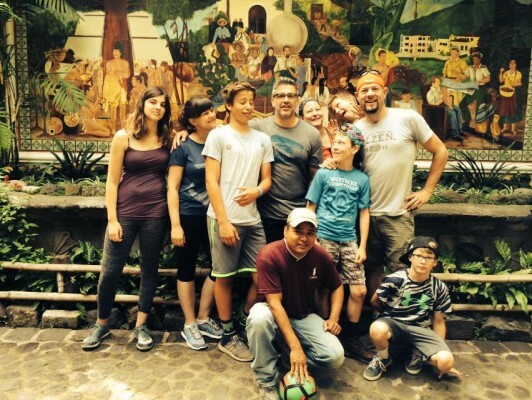 Our 2Roofs ServiceTeam was so moved by their time in Guatemala that they have decided to double all donations, up to $20,000! For Example: $200 donation=$400 for finishing our Casa Jackson Malnourished Infants Hospital, and helping sick Guatemalan children from desperately under-resourced families. Thank you to the Hall and Kriz families for your generosity and support!